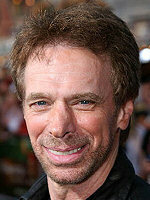 Is it Jerry Bruckheimer? 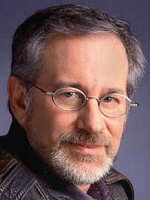 He's had incredible success producing both movies and television shows. 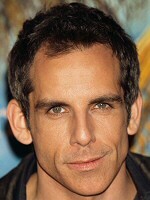 Is it Ben Stiller? 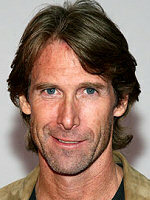 He has his toe in everything, and has been omnipresent on the movie screen for more than a decade. 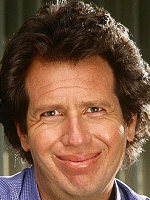 Is it Garry Shandling? 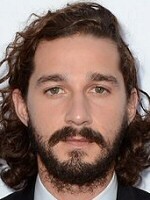 OK, it's not Garry Shandling. We still love you, Garry. Really? $120 million for a predictable plot where you knew the ending the minute it started? Well, you did just read this profile the whole way through, didn't you?